How does Dehtile.com protect my payments? Your transactions are always secured by Dehtile.com, learn more about our Buyer Protection. Your credit card should be authorized by your credit card issuer to make an online payment by activating 3-D Security Code. Your credit card has activated 3-D security code. 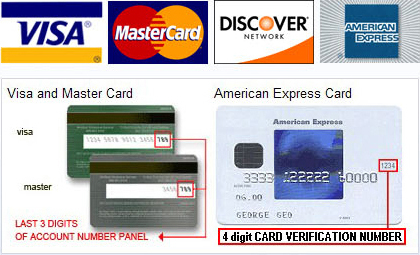 If you have not activated 3-D Security Code, please contact your card issuer with this issue. The 3-D Security Code for Visa is called Verified by Visa (VBV) and for Master Card is called MasterCard Secure Code. Currently, you can pay using Paypal, Visa, MasterCard, Discover, American Express, Western Union and Bank Transfer. More payment options will be available on Dehtile.com in the future.